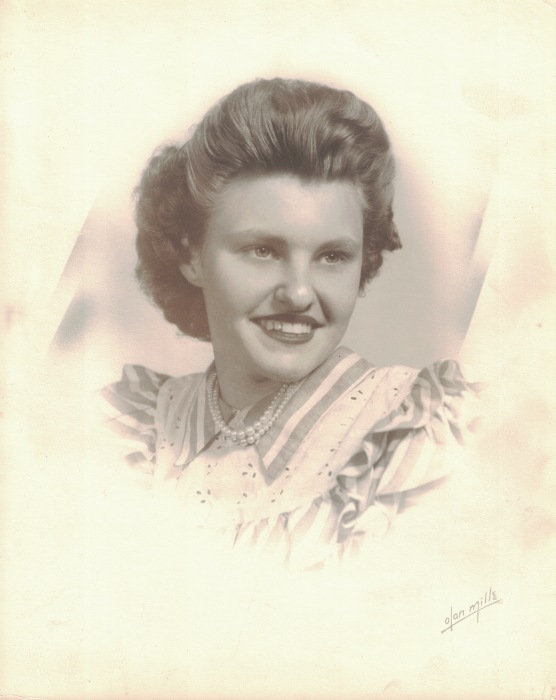 Catherine Thomas Overton, age 88, died April 1, 2019 at Sumner Regional Medical Center in Gallatin, TN. The Allen County native is the daughter of the late Estel Thomas and Nellie Spears Thomas. She was a member of the Women of the Moose Chapter 1553 Greenwood, Indiana. She is survived by one son Charles Overton of Westmoreland TN. Visitation will be 3:00 PM until 7:00 PM Friday April 5, 2019 at the T.W. Crow and Son Funeral Home and Saturday until service time. Funeral services will be 11:00 Saturday April 6, 2019 at the T.W. Crow and Son Funeral Home with burial in the Old Macedonia Church Cemetery. Memorial donations may be made to Old Macedonia Cemetery Fund.